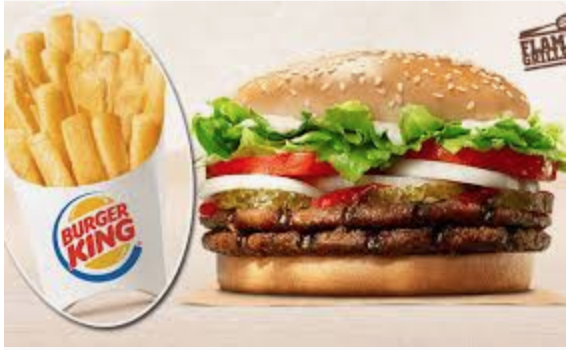 Burger King Canada has a new Mobile Coupons available now, until April 21, 2019. Get mobile coupons through the Burger King Canada app (Android, iOS). Open the app and log into your account, all available offers will appear under the Coupons tab. Show the coupon code to the cashier when ordering. Limit of one redemption per coupon.